Close up magic. I love doing magic tricks and used to be a close-up magician (it feels like a long time ago now…), but I still get a little thrill every time I hold a deck of cards. The Grinch. What a guy. He steals Christmas! That shows real effort and initiative. And like all good villains, we come to realise that he probably isn’t such a bad guy after all. Ooooh. Roddy Doyle, Astrid Lindgren, Roald Dahl, Siobhan Dowd, and Fredrik Backman. But there are so many more I would want to invite! And a dinner party isn’t really a dinner party with only 6, is it? Procrastination; walking; daydreaming; reading; word-hunting. Books, a bird made from cogs, a brass armadillo, notepads, and a comfy chair. Bear stopped at the edge of the wild, one paw raised, his nose tasting the stories on the wind, remembering. Me. What happens next, and how do I write that?! 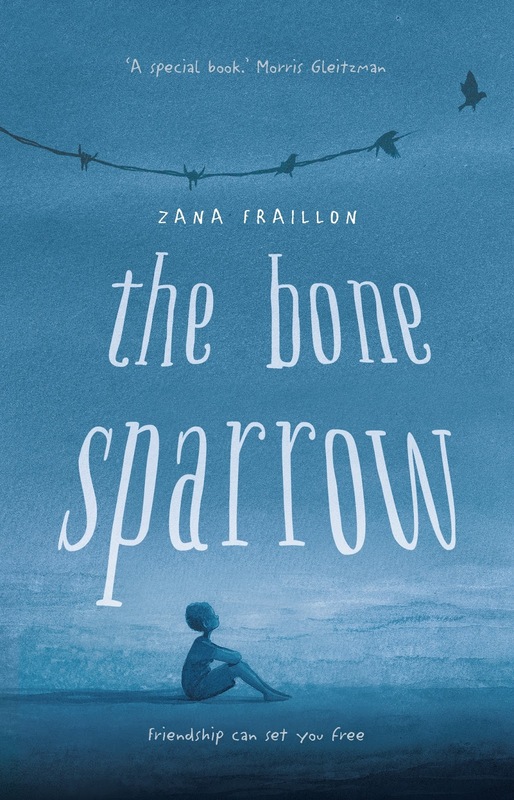 Zana Fraillon is an Australian children's author whose work includes the middle fiction novel No Stars to Wish On. 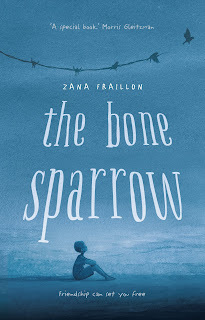 Her latest book is The Bone Sparrow, published by Hachette. 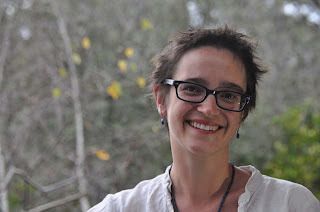 Visit Zana's website and follow her on Twitter (@ZanaFraillon) for the latest updates on her books and author events.